This volcano erupted on -1900 B.C. in UnitedStates where it released a signifant amount of explosivity , reaching a Volcanic Explosivity Index of 6 (VEI: 6). 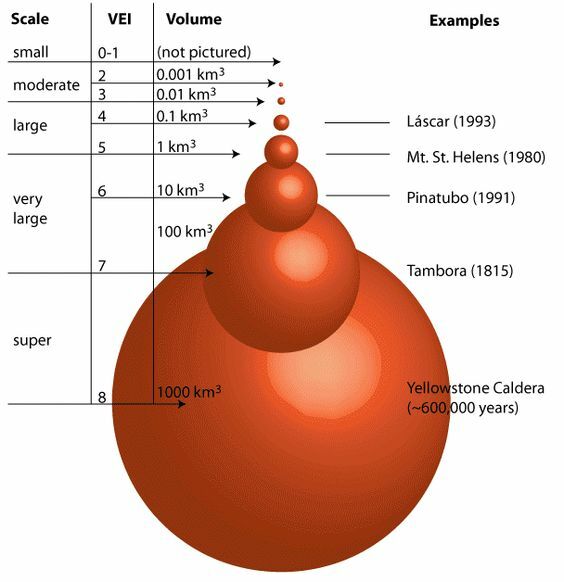 The VEI scale was developed by the USGS and is open-ended with the largest volcanoes in history given a magnitude 8. A value of 0 is given for non-explosive eruptions . This particular volcano, named BlackPeak is classified as a radiocarbon stratovolcano and is perched at an elevation of 1032ft. Late Cretaceous to early Miocene accreted Inner Melanesian magmatic arc terranes of New Guinea Island.